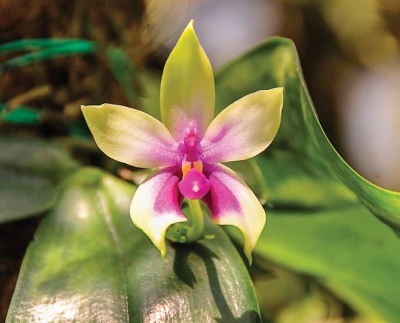 APOC‘s objective is to achieve an international cooperation for trend in development and conservation of orchids in the Asia Pacific Region. Participating countries include Australia, China, Ecuador, France, India, Indonesia, Malaysia, Nepal, Philippines, Singapore, Sweden, Taiwan, Thailand, and the United States. An array of interactive programs have been lined up for the APOC 13 which include conference, various orchid competitions, exhibition, horticulture, agriculture and food bazaars, APOC quiz, children drawing/colouring competition, musical bands, orchid run and many more. 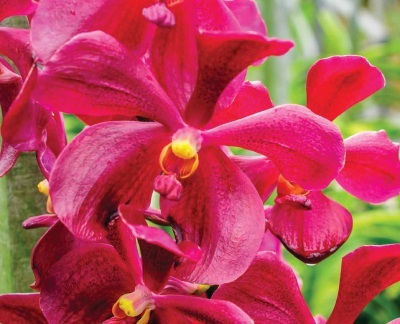 Aranda is an intergeneric hybrid between the orchid from the orchid genera Arachnis and Vanda. Aranda combines the best characteristics of both fine blossom and shape from Vanda and fast growth from Arachnis. Aranda blossoms will last up to two weeks or even longer with proper care. 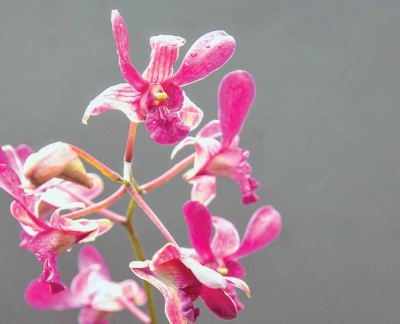 Dendrobium Laila was named after the late Puan Sri Laila Taib, wife of Sarawak former Chief Minister, Pehin Sri Abdul Taib Mahmud. It was a tribute to her in memory of her enthusiasm for orchids and nature. 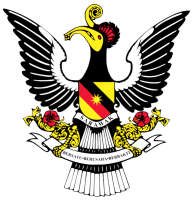 Known as Normah Orchid and was declared the state flower of Sarawak on 28 August 1983. Named after the late wife of Sarawak’s former 4th Yang DiPertua Negeri Sarawak Tun Abdul Rahman Yakub.